Sliding windows provide security and energy-efficiency and are an affordable replacement window option! 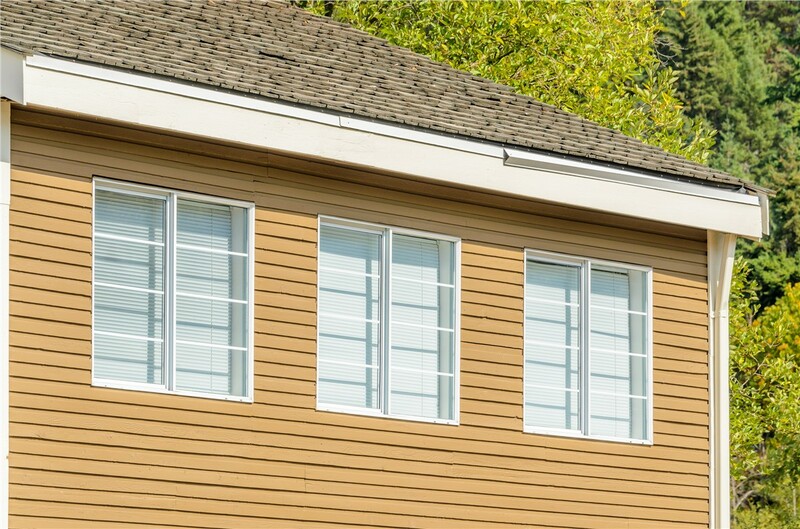 Replacement windows are an investment that add value to your home and that can cut your heating and cooling costs significantly. The typical savings for a homeowner who upgrades to energy-efficient windows is nearly $500 a year! 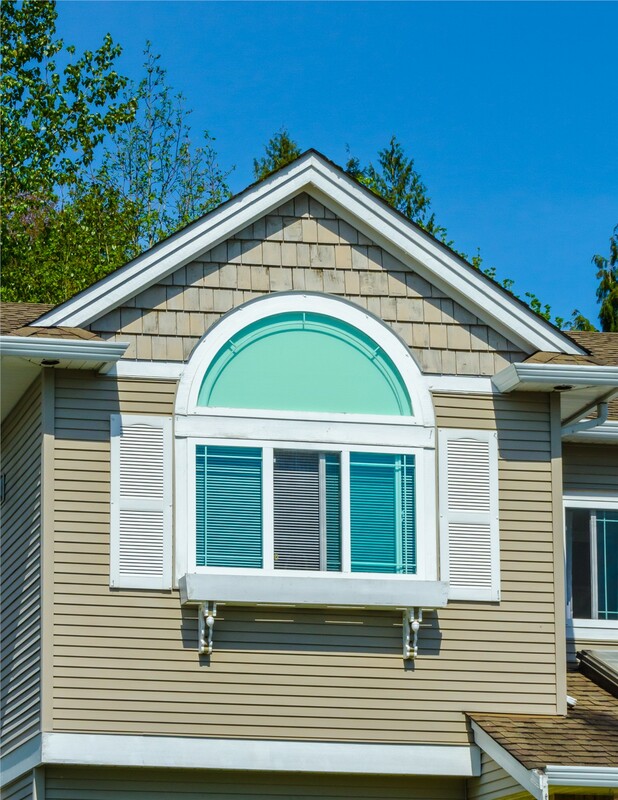 Minneapolis replacement slider windows are a great choice for homeowners who want to save money and want something other than traditional double-hung windows. 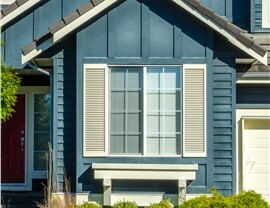 New Windows for America is the area’s top provider of sliding windows! Our company was founded on the simple idea of providing customers with a hassle-free way to get quality, affordable replacement windows. That simple idea worked, and we’ve installed more than 50,000 windows and earned 4,500 positive reviews from satisfied customers! In fact, most of our Minneapolis replacement window business comes from word of mouth—35% of our projects are from referrals or repeat customers! 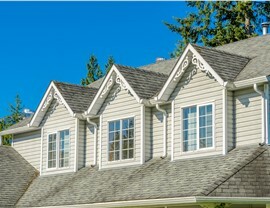 For slider replacement windows, Minneapolis homeowners call us first! Energy Efficiency: Sliding windows offer a tight seal against the element and offer greater energy efficiency when you select triple pane replacement windows. 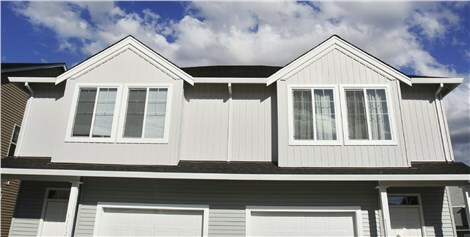 Low Maintenance: Few parts mean that Minneapolis replacement slider windows are durable and easy to maintain. 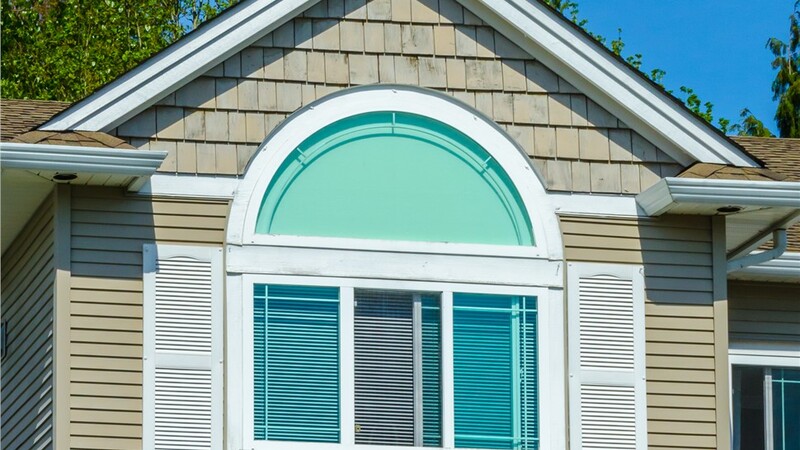 Durable: Choosing long-lasting, highly durable vinyl replacement windows mean vast selection now and satisfaction for many years to come. Easy to Open: Unlike other windows, it’s easy to operate slider windows with one hand! 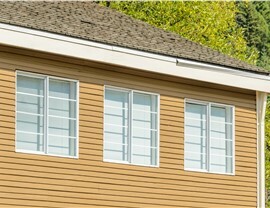 New Windows for America has installed thousands of slider replacement windows. 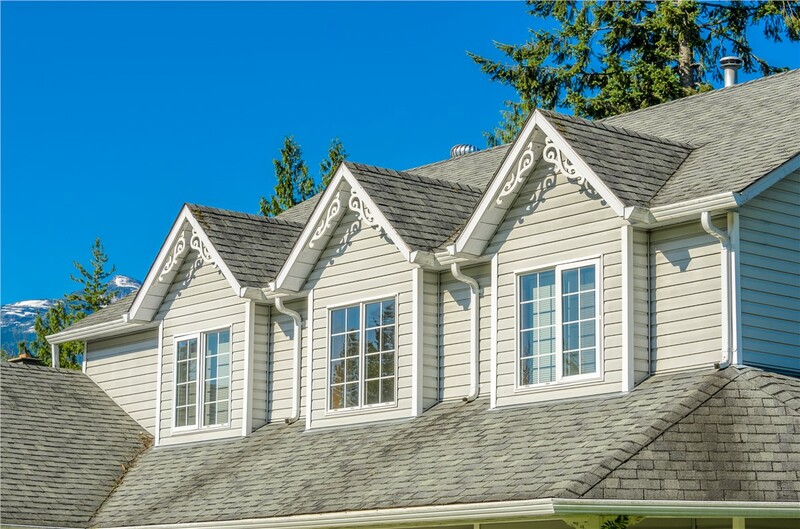 Minneapolis homeowners know they can turn to us for quality products, lifetime warranties that exceed the industry standards, and customer service that is the best in the state! Don’t put off getting the replacement windows you need just because you think you can’t afford it! 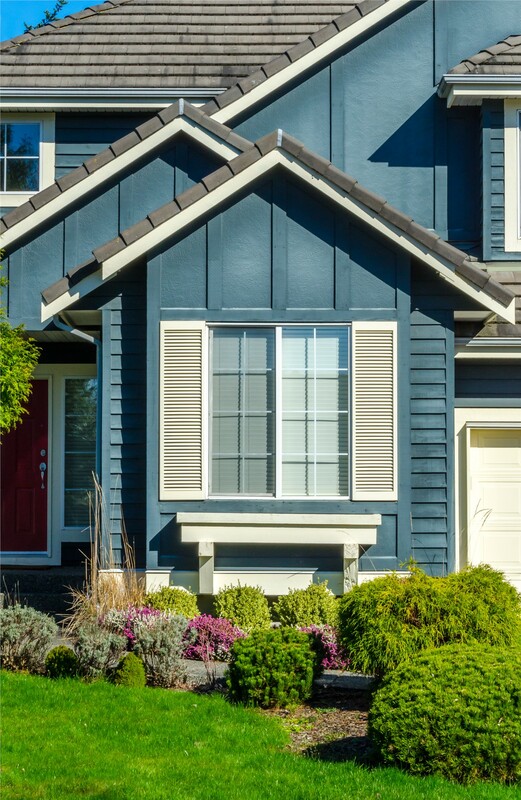 New sliding windows are more cost-effective than you might think, and our attractive financing options make it even easier to budget for the quality replacement windows you deserve. Learn more about all of our products and get a free price quote from our Minneapolis replacement window company! Give New Windows for America a call today, or fill out our online contact form to schedule your free, no-obligation estimate!